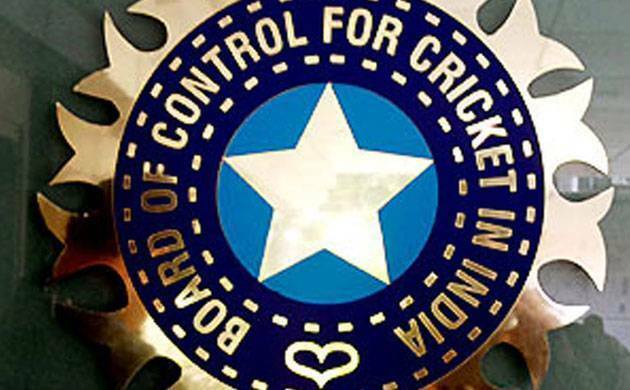 The Board of Control for Cricket in India (BCCI) on Thursday announced the 14-member Indian squad for the warm-up game against Australia on September 12 to be played at MA Chidambaram Stadium in Chennai. The squad includes the likes of Rahul Tripathi, Nitish Rana and Gurkeerat Maan who proved their mantle in the latest edition of the Indian Premier League. The selectors have also considered the performance of Syed Mushtaq Ali Trophy and Vijay Hazare Trophy. Former Indian batsman Hemang Badani has been roped in as the coach of the side. The Australian team will be arriving in Chennai on September 8 and 9 in two batches. The Aussie tour will comprise of 5 ODIs and 3 T20Is and the first match set to be played in Chennai, where the warm-up game is to be played. BCCI released the press statement in which they announced the venues and dates of Australia and New Zealand ODI series. While first ODI is in Chennai, the other Australia games are in Kolkata, Indore, Bengaluru and Nagpur. The T20Is will be hosted in Ranchi, Guwahati and Hyderabad. The home series against New Zealand will witness India playing the Black Caps in three One-Day Internationals and as many Twenty20 Internationals. The ODIs will be hosted by Mumbai, Pune and Uttar Pradesh Cricket Association while the T20Is will be hosted by Delhi, Rajkot and Thiruvananthapuram.